Meet Erik, a happy DAT Bootcamp customer who recently conquered the DAT. Erik, was able to crush his DAT re-take with the help of DAT Bootcamp. 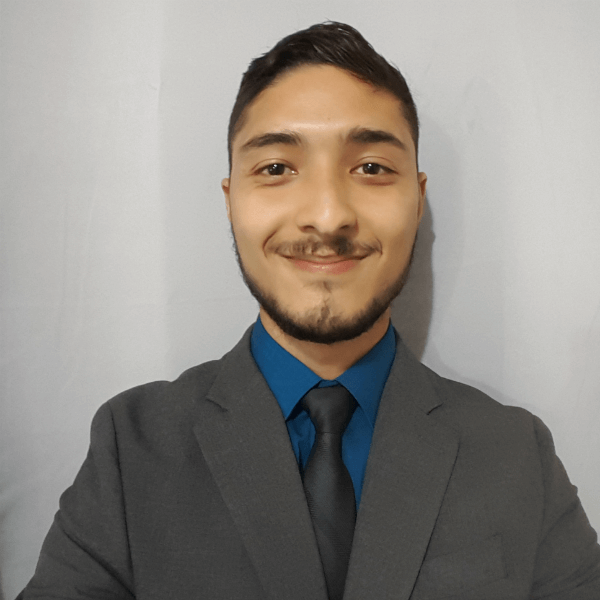 I’ve asked Erik to share his DAT experience with us as the featured student of October. 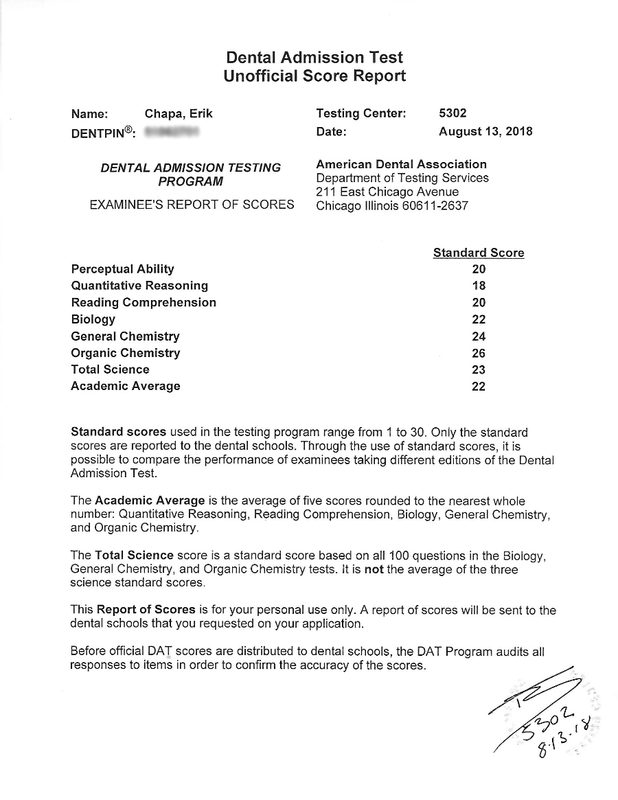 What did you change while studying for the DAT a second time that led to an improvement in your score? What changed the most for me between my first and second DAT attempt was the approach to preparing for the exam. Prior to my first attempt, I never utilized any resources to study for the DAT, other than a DAT Kaplan book, which I lightly looked over. I did not study as much as I should have, and I underestimated the difficulty of the test. Unsurprisingly, I did not score as well as I thought I would. After taking the exam, and analyzing my scores, I realized I needed a concrete approach to prepare myself for the exam. 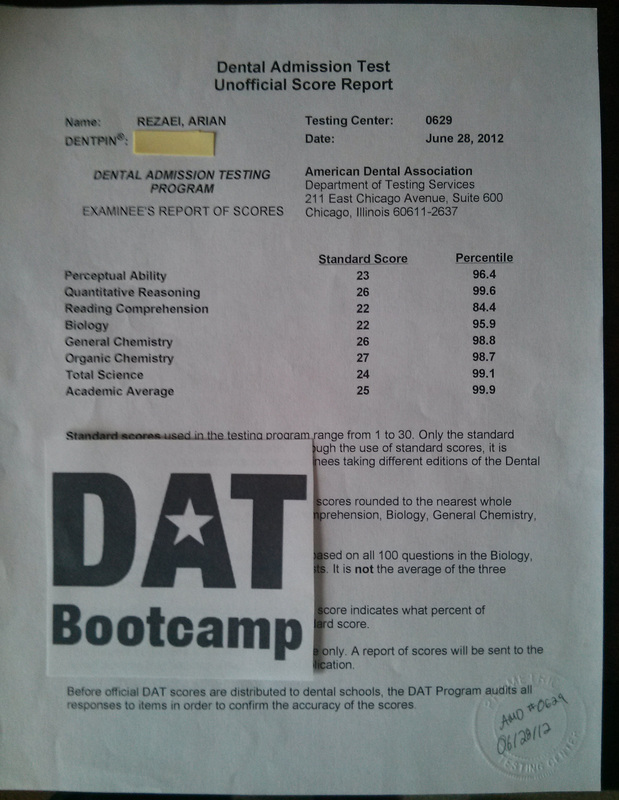 Based on recommendations and research, I decided to use DAT Bootcamp as a study resource. With the assistance of the program, I improved rather drastically. During the preparation for my second attempt, I also created a strict study schedule that allowed me to maximize the amount of material I could cover within a reasonable amount of time. What challenges did you face while preparing for your retake, and how did you overcome them? What advice do you have for other students currently studying to retake the DAT? Maintain your strengths and focus on improving your weaknesses. Remember to revisit concepts that you have already learned to avoid forgetting them, even if you feel confident regarding that material. Do not forget to take breaks. Burn out is a real thing. Remember there is a point of diminishing return, when studying. You can only study material for so long before you stop retaining the material. This changes on a case by case basis, but it is crucial that you keep this in mind. Constantly remind yourself of where you want to be. One thing that I did to motivate myself to study was setting my phone’s screensaver to a photo of my previous DAT scores and the DAT scores I wanted. Every time I wanted to use my phone, I was reminded of my priorities. Get instant access to 60 practice tests, Mike's Chemistry Videos, PAT generators, the full-length test simulator, and a lot more. Upgrade your membership and get instant access to 60 practice tests, Mike's Chemistry Videos, PAT generators, the full-length test simulator, and a lot more! My name is Ari Rezaei and I’m a dental student at Columbia. My team and I built DAT Bootcamp to provide challenging prep material to get you ready to conquer the DAT. I’ve recently taken the DAT and scored well (view score report), and worked hard to focus these practice exams on what you need to know for test day.